Russ and Randy share a few easy and reliable methods toward starting a health podcast for patients and peers. Podcasting is the fastest growing medium and reaches across all generations, giving you the opportunity to reach unique audiences and new patients. 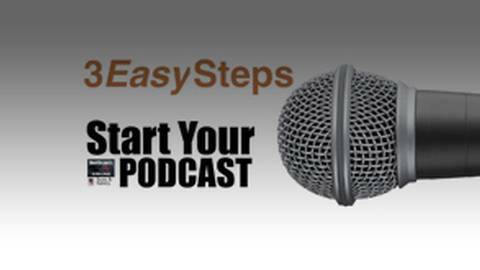 Russ and Randy share a few easy steps to starting your own health care podcast.